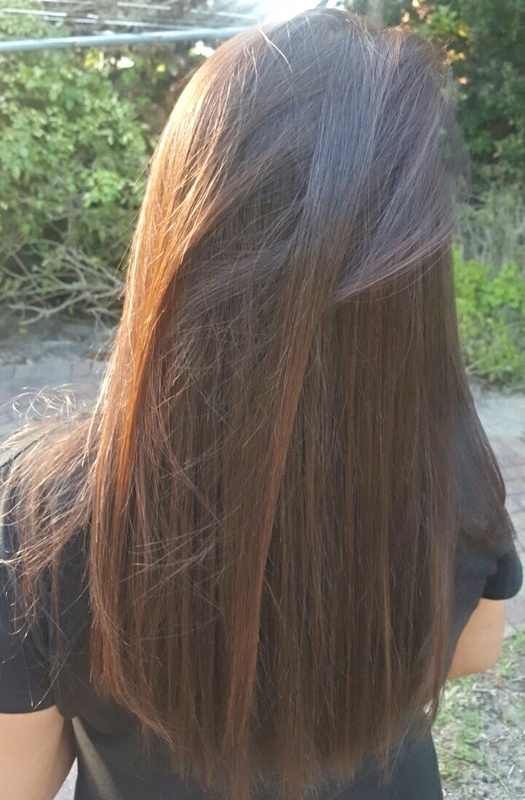 I had just dyed my hair and I loving it. When I was pregnant and for about a year after, I had beautiful long, thick hair, the best my hair had looked ever and then all of a sudden I had serious concerns about my hair. It was brittle and falling out in loads. 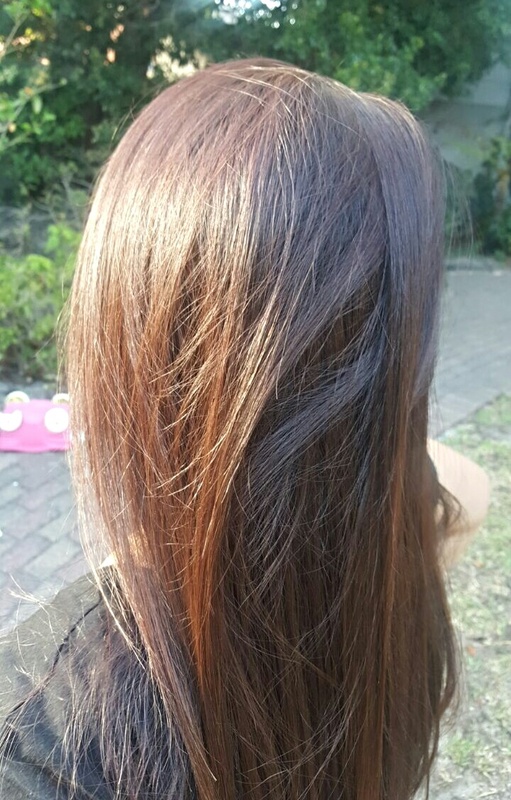 I had made a mistake of dying my hair at a salon, because somehow my hair just doesn’t love having it dyed at a salon, somehow it triggered this terrible hair loss and just overall damage. It took me a while to figure out what was going on and possibly the cause. Almost all the hairdressers I went to with this problem had said that it wasn’t the dye, that it may have been my diet or lack of nutrients. Also, a few moms I’ve spoken to had mentioned that after you have had a baby, your hormones go into overload and you start loosing your hair, its a valid observation but none of these people are actual doctors and you may be asking why not just go to a doctor…. because i thought that it would just go away. So this is what I’ve discovered from years of trial and failure with this hair. 1) No hair salon dyes because box dye actually does a better job for MY hair. 2) Cutting my hair in layers is a big no-no because I don’t have the time to maintain the cut and with all the hair loss, the style just looks terrible after a while. My hair looks a lot healthier and thicker if it’s cut a straight blunt style. I would love to dye, cut and style my hair with latest trending styles but I don’t know it’s just not for me. And finally 3) I started eating better and exercising, just generally taking better care of myself, and it helped. It’s still an on-going process because I just started closer to the end of last year but every little bit helps. I used the Revlon Coloursilk Luminista and it says on the box that it’s ideal for brunettes. It’s the first time I’ve used this particular dye and i think it did a great job. I LOVE the conditioner that comes with boxed dye, its just so hydrating and makes your hair silky smooth. My favourite boxed dye though is the Schwarzkopf Palette Deluxe and I have it used a few times now so I highly recommend it. You can find them at Clicks at a very affordable price.